We only request information from customer on our order form when making an order/purchase. Here, is where a customer is required to provide their contact information (name, delivery address, delivery information, credit card number and expiration date and personal e-mail address). This information is used for billing and delivery purposes and to fill the customer’s order. If we face any difficulty processing an order, this contacts information will be used to get in touch with the customer. We do not give away, sell or rent your personal information including e-mail address and phone number to anyone. We don’t have a mailing list and we don’t make any sort of mass mailings to users. We only use the contact (e-mail address) when we need to contact a user about operational matter. Data such as users country and business type is purely for statistical analysis. We keep this record so that we can make sure we’re targeting the correct and right places. No one will have access to the data except the owner and employee of White Eastern. Users understand and agree that the owner of this website shall not be liable for any direct, indirect, incidental, consequential or exemplary damages, including but not limited to, damages for loss of profits, data or other intangible losses, resulting from the use or the inability to use the product(s) and or service(s) or any misuse of the product(s) and or service(s) in a manner not in accordance with their intended use. 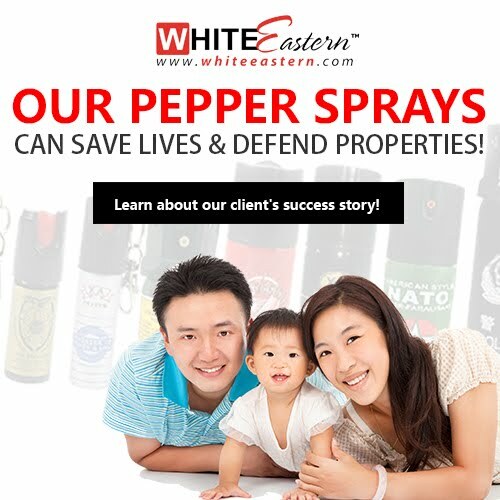 We hope that this information has been useful and has allowed you to feel comfortable doing business with WhiteEastern. If you have any other questions, please do not hesitate to Contact Us.